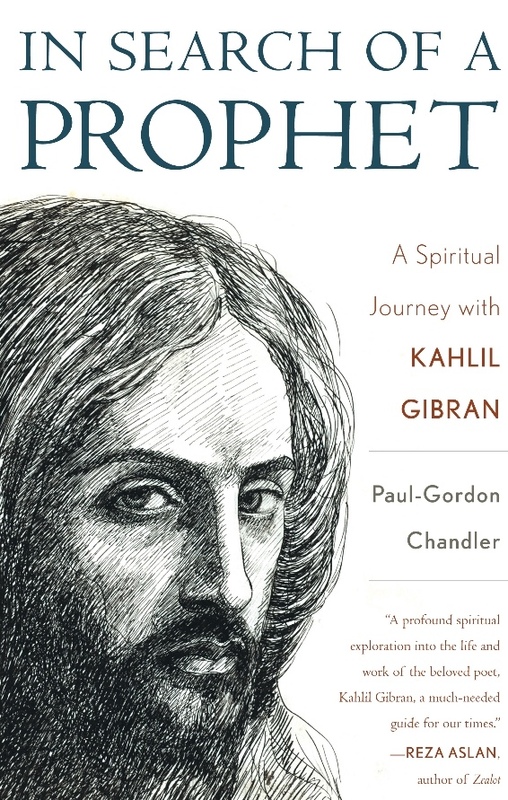 Please join us for an evening of literature and culture as we welcome Paul-Gordon Chandler to the American Cathedral for a talk titled “Kahlil Gibran: An Unparalleled Guide for Our Times”, based on his new book being released in Paris, In Search of a Prophet: A Spiritual Journey with Kahlil Gibran (Rowman & Littlefield). Chandler will take the listener on a fascinating journey through the all-embracing nature of Kahlil Gibran, the early 20th century Lebanese born poet-artist and mystic, best known as the author of The Prophet, and share how the life and writing of Gibran, a supreme East-West figure, can be a much-needed guide for our times, related to peace, harmony and the building of bridges between the cultures and creeds of the Middle East and West. Special music with lyrics of Gibran’s poetry will also feature. A book-signing and reception graciously sponsored by the well-known Paris Lebanese restaurateur, Rimal will follow the program.